If you (or someone you know) is interested in joining the Catholic Church, or was baptized Catholic but never received Confirmation or First Communion and would like to find out how, please contact Rae through the Rectory at 908-351-4444. Thank you! The nights are getting colder. 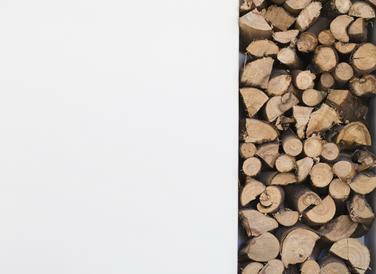 It is a good time to stock up on firewood for your fireplace or wood-burning stove. You can get well-seasoned split hardwood logs right here at St. Gen’s for half of what you pay in the supermarket. And at the same time, you will be supporting the camping program of Boy Scout Troop 23, including a campership fund. Firewood sales helped send five financially-challenged Scouts to summer camp in July. Help yourself from Webby’s Wood Shed, located behind the Rectory near the garages that face Livingston Road. Follow the directions on the envelopes provided to make a donation. Thank you for your support! Children’s Liturgy first Sunday of the month at 10:30 Mass. Children’s Liturgy of the Word third Sunday of the month 10:30 Mass. 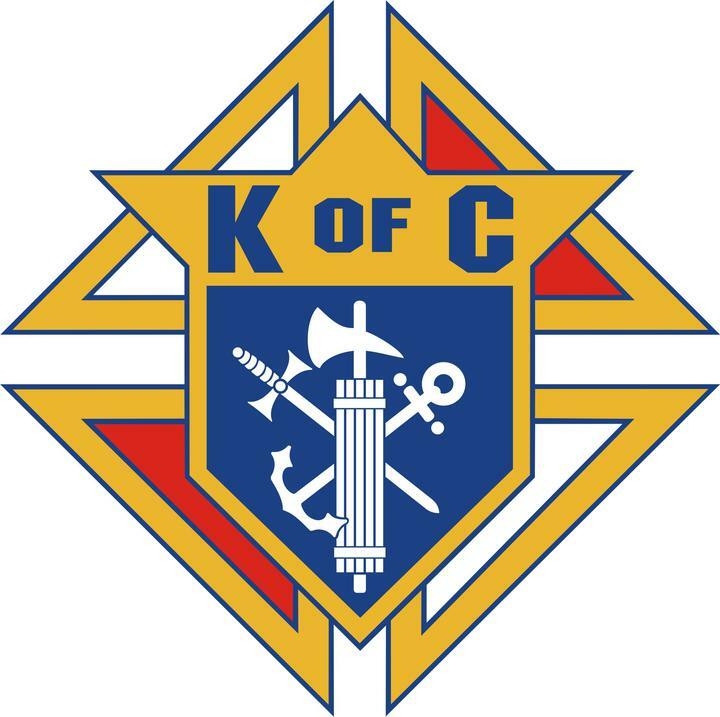 The Knights of Columbus is a fraternal organization for Catholic men. All men of the parish are invited to join. For information please contact : Council 253 at (908) 355-2253 or Chris at (908) 289-3657. Cub Scouting provides activities and training for boys in the first through fifth grades. Boy Scouting is for boys who are at least 11 years old or graduated from the fifth grade. The Scouting program instills character, good citizenship and physical fitness in boys and young men through outdoor activities such as campouts and hikes, involvement in community activities, and just plain FUN! There are now opportunities for girls to participate in Scouts BSA as well. Boy Scout Troop 23 and Cub Scout Pack 23 recently held a successful recruiting event. Don’t panic if you missed it. New members are welcome at any time, all year round. The Boy Scouts meet in the Church hall every Wednesday from 7:00 to 8:45 pm. Stop in to register or just get more information. Or contact Dan Bernier, Scoutmaster, at 908-451-1948 or homeinthepark1@comcast.net. If you are caring for someone 60 years of age or older and you feel stressed, frustrated, or overwhelmed, there is help available. Catholic Charities offers confidential counseling sessions for caregivers of Union County residents. Our counselor can meet with you at 505 South Avenue East, Cranford, or in your own home for your convenience. Please call (908) 497-3900 to make an appointment. You don’t have to do it all on your own! The communal experience of Mass is continued each week downstairs in the church hall at Café Genevieve. Please come down after the 9 and 10:30 Masses to enjoy coffee, tea or juice and a bagel, roll or pastry with your family, friends, and future friends. Children of all ages are invited to enjoy games, puzzles, coloring pages, craft projects and other activities during Café Genevieve in Karen’s Corner. These activities are provided after the 10:30 Mass until noon each week, and are supervised. Please join us! 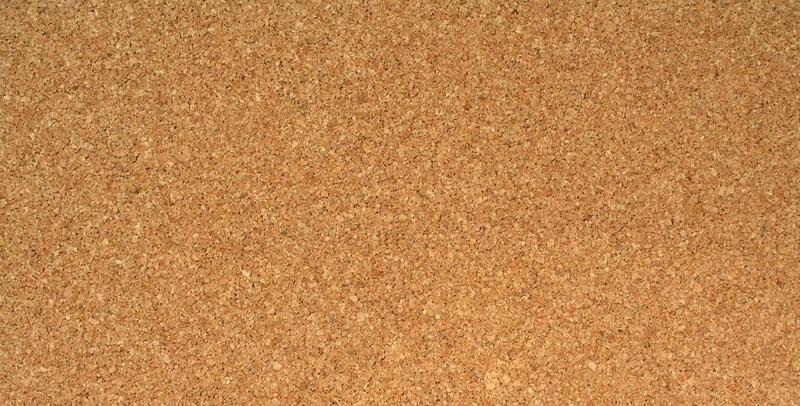 Uncork your creativity sip by sip! Join us for a fun paint night instructed by a talented local artist! The step by step instructions provided will enable you to create your very own masterpiece. You bring the wine (or other desired beverage) and we’ll provide the snacks! Chat, sip, paint and have fun!! Lent is a time of sacrifice in order to bring us closer to Christ. As we do so, we become more charitable. Would you be willing to sacrifice your time and efforts to go through your closet and donate any used clothing, small appliances, shoes, linens, sheets, towels, stuffed animals, novels, and children’s books to the Catholic Charities clothing bin on the property? If you do, you have made the connection. Thank you. Thank you so much for your continuing support in donating food to the pantry. We would not have been as successful in our mission without your generosity. Our mission is to help out our fellow parishioners in their time of need. If you are aware of someone in need, please call Pattie (Secretary) at the rectory or speak to one of our priests. We will prepare and pack up boxes for you to pick up through the rectory. We respect your privacy and all requests will be processed through the rectory. For more information and to register please call the Rectory (908) 351-4444. This coming July, a 12 member crew of Scouts and leaders from St. Genevieve’s Boy Scout Troop 23 will travel to New Mexico for a two week, 54-mile long high adventure backpacking trip in the Sangre de Christo Mountains. This will be a once in a lifetime experience. Unfortunately, this experience will cost each participant about $2,500. After the death last April of an Assistant Scoutmaster who had served for 35 years, Troop 23 established the Richard Pereira Memorial Campership fund. That fund helped the financially challenged families of five Scouts to send them to a weeklong summer Boy Scout camp last summer. This year, that fund will help defray the cost of the New Mexico trip . If you already contributed to that fund, your donation is much appreciated! If you would still like to contribute, you can place your donation (cash or check made payable to Boy Scout Troop 23) in a sealed envelope, write BOY SCOUTS on the envelope and drop it off at the Rectory or in the collection basket during Mass at any time. Your financial support of the Scouting program helps us in our mission to instill in young people the traits of responsible citizenship, good character, and physical fitness. It is a great joy for us to welcome new members to our parish community. Please take the time to register at the Rectory office (fill out a Census Card.) Registration is our only means of recognizing anyone as a supporting and practicing member of our parish. It is also important for sponsorship certificates for the sacraments. Please notify the Rectory office of any change of address or phone number. Because of the overwhelmingly positive response, St. Genevieve’s will again celebrate Divine Mercy Sunday on April 28th at 3:00 PM. All are invited and encouraged to participate.